We would like to congratulate the top five contestants selected in the 3rd Taney Afton Brazeal Poetry contest: Owen Hood, Jr., Lacey Latham, ZyKeidra Harris, Abrium Cole, and Kris Sanders. 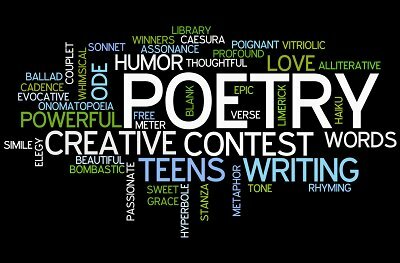 These contestants will read their poem during our Awards Ceremony which will be held on Friday, April 12, 2019 at 2:00pm. During this ceremony, we will announce the first through fourth place winners and our honorable mention winner. We invite all who can to please come out and attend.